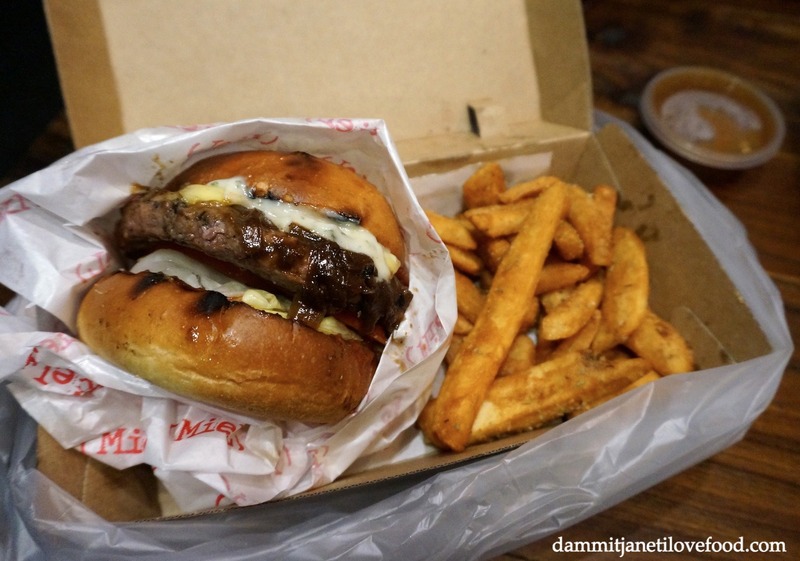 I initially had some trouble biting into the burger because of the extremely thick burger buns, but once I managed to do so I was met with a juicy smoky beef patty and an abundant amount of sauce. The chips on the other hand were quite dry but well seasoned with salt, rosemary and thyme. 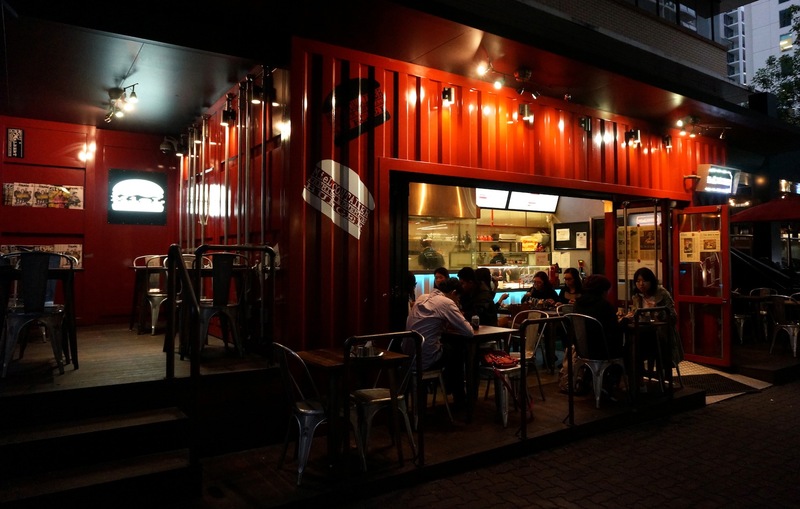 Located in a bright red shipping container, this small eatery provides solid burgers, ordinary service, and plenty of free hand sanitizer for its customers.